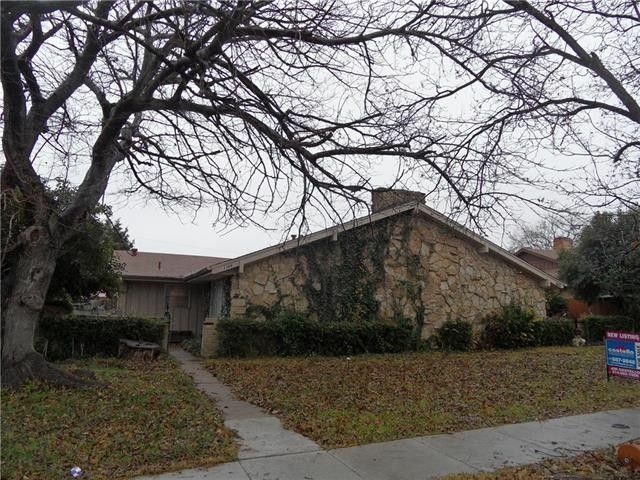 Great rental area with easy access to LBJ 635 and 75 Central Expressway. HVAC and water heater on approximately 2 years old. Directions: From LBJ 635 go north on Coit Rd, right on Southview Ln, corner with Red Fern Ln.